To visit the shopping area of the website click on the links to the left. 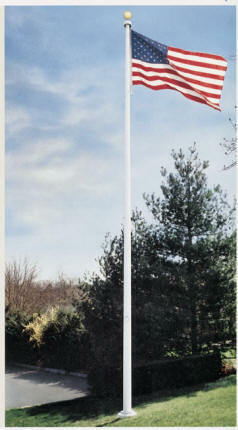 Whether you fly a U.S. flag only on patriotic holidays or you display your American flag every day we have a flag that is right for you. 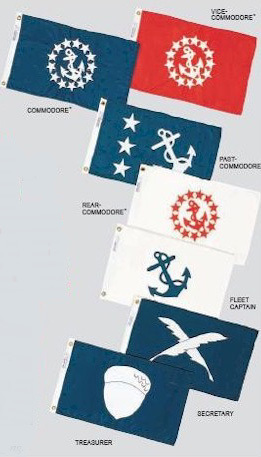 Captains' Quarters Uniforms is proud to be an Annin Distributor. Please call for pricing. All sizes are available. 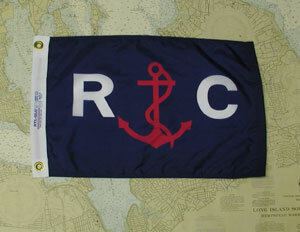 12"X18" Nylon Yacht Club Officer Flags.